I founded my massage therapy salon, Hierontapiste Sipriina, in 2001 in Keski-Suomi, Uurainen, where I worked until 2012. For the past year, I have had my practice in Ivalo, and now also at Kiilopää. I qualified as a massage therapist in 2001. In addition, I gained qualifications in neural pathway therapy in 2001 and in orthopaedic osteopathy in 2009. In future, I aim to do further training in kinesio taping. 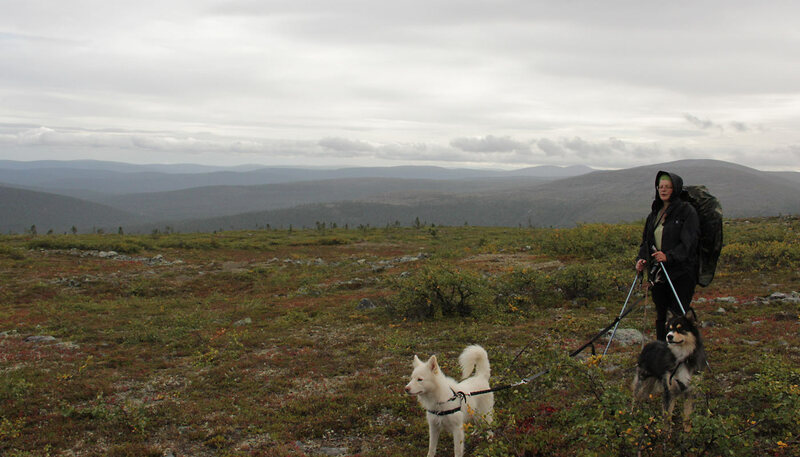 I was attracted to Lapland by its amazing natural beauty. I am a northern girl, having been born in Kuusamo. 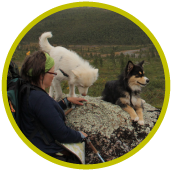 I enjoy hiking and camping with friends and my two dogs: Finnish Lapphunds Aivi and Gielas. I maintain my well-being by exercise and ice swimming. I love the individual and genuine people of Lapland, who are easy to get along with and nice to work with. better functioning for the whole body.